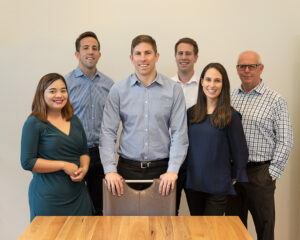 We’re a Perth based firm of dedicated professionals providing Accounting, Taxation, SMSF and Business Services. We have a long history of providing clients with advice when they need, not just when they ask for it. We understand that entrusting a firm with your taxation, finance and business service requirements is an important decision. So why us? Our Danpalo Group team really care. We spend time getting to know you and your business, which enables us to provide customised assistance to suit your situation. Simple answers to tough questions. We’re passionate about helping our clients succeed. Our accounting and technology solutions and streamline business process take away the stress of finances. Leave the numbers to us and you can get back to what you’re passionate about: running your business.